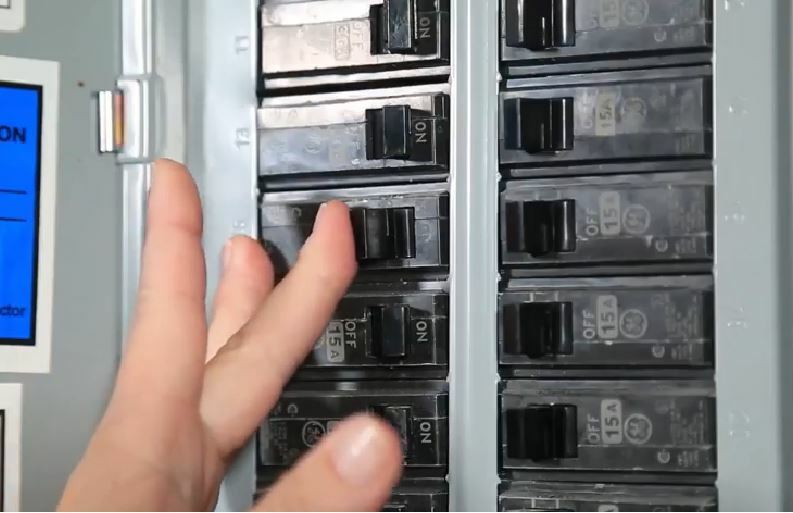 Learn how to reset your breakers for an easy solution when the electricity is out. 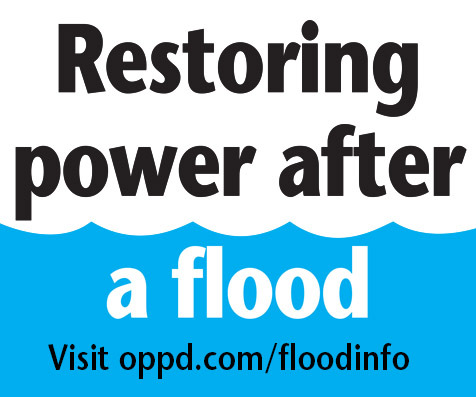 The quick fix applies to situations where power is out in just one section of your home, such as the basement or bedrooms. When that happens, it’s a good practice to check your breaker box to see if a breaker has tripped. Andrew Roger is a multimedia contributor to The Wire and digital media coordinator at Omaha Public Power District. Andrew produces powerful videos and photos to highlight OPPD’s impact in Nebraska. Previous Previous post: Winter weather outlook: Will it be mild or wild?